With so many acronyms and organisations - all including the word 'Cambridge' - it can be hard to keep straight who's who. Here's a breakdown of the Cambridge family and the roles we take. The University is a confederation of Schools, Faculties, Departments and Colleges, including CSCP and CUP. All have their own roles and characters, and all are integral to the make-up of the University of Cambridge. CSCP was set up in 1966 under a joint initiative by the University of Cambridge Faculty of Classics and Department of Education, funded by the UK Government and the Nuffield Foundation to support Latin and Classics in schools. CSCP are the authors of The Cambridge Latin Course and its ancillary materials. The CLC is CSCP’s flagship product, and the team continue to work with their collaborators to revise it and develop new supporting materials. Every piece of CLC material you purchase goes towards helping them to continue our work. CSCP authors the content for both 4th and 5th Editions, and distributes the digital support materials for the 4th Edition via our Shop. Publishing its first book in 1534 Cambridge University Press is the world’s oldest publishing house and a part of the University of Cambridge. Their peer-reviewed publishing lists comprise over 53,000 titles covering academic research, professional development, over 350 research journals, school-level education, English language teaching and Bible publishing. 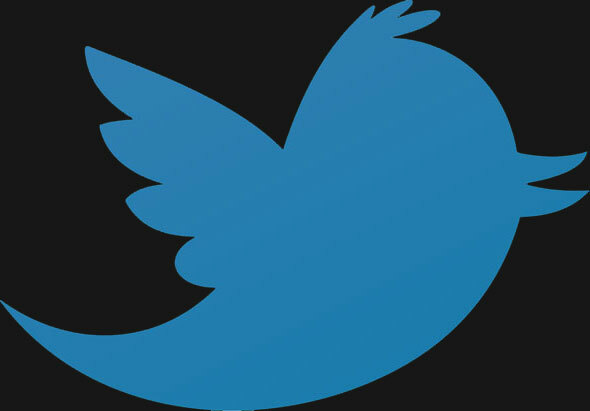 They publish 50,000 authors based in over 100 different countries from over 50 offices around the globe. The Cambridge Latin Course has been an important part of their list since its inception. CUP publish and distribute all CLC print materials, and the digital materials for the 5th Edition. Contact your Sales Representative or customer services for more information. 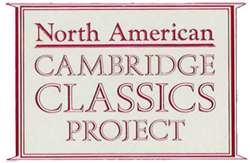 The North American Cambridge Classics Project collaborates with the Cambridge School Classics Project and Cambridge University Press to promote and support the Cambridge Latin Course and its users. The NACCP Board of elected governors consists of experienced CLC teachers both active and retired. For information about their activities, resources and support for teachers of the CLC please visit their website. 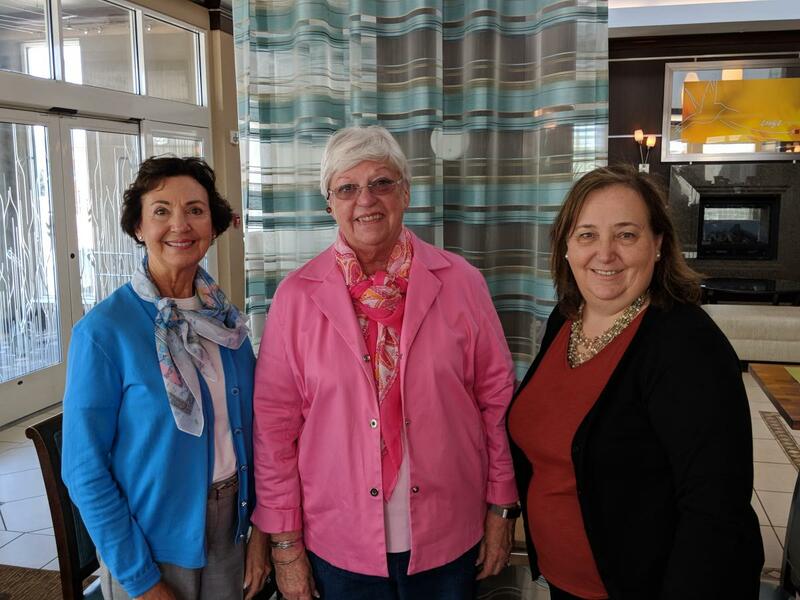 Martha Altieri, Donna Gerard and Ginny Blasi have between them a wealth of Latin teaching experience, and are a great source of knowledge and advice regarding the Cambridge Latin Course. For several years now Cambridge University Press have generously funded their position as the Cambridge Latin Consultants, allowing them to support teachers all over North America. They run free summer workshops and work with the CUP sales team to provide in-service training for users.